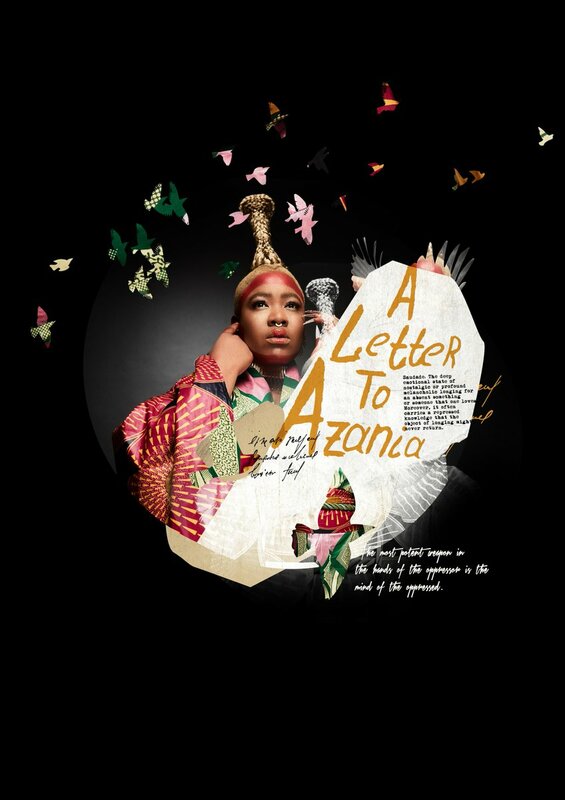 Award-winning legendary South African artist and song-writer, Thandiswa Mazwai is set to thrill fans on Saturday, 24th November 2018 at the Lyric Theatre in Gold Reef City, Johannesburg, with an eagerly awaited live performance titled, 'A Letter To Azania'. 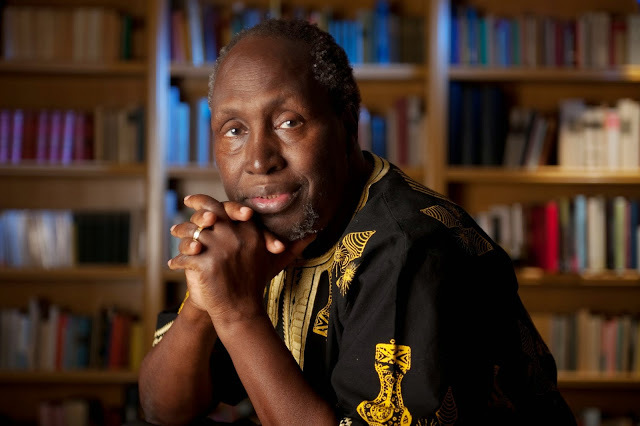 The revered living legend describes A Letter To Azania as an intimate sonic memoir. 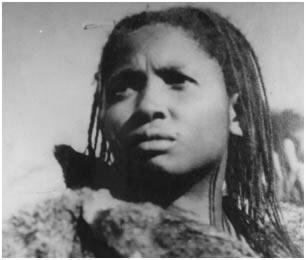 The show promises to reveal intimate details of her childhood and her search for Azania and what it has come to mean. Fans can expect a range of sounds like Afro Funk, Jazz, Kwaito, Reggae and Traditional music that have influenced her music and performances over the years. In addition, there will be songs from her own albums and renditions of tracks by some of her favourite musicians. Thandiswa began her career in 1998 with one of South Africa's pioneering Kwaito bands, Bongo Maffin. She later pursued a solo career that saw the release of her renowned debut album titled 'Zabalaza' in 2004, which was followed by her critically acclaimed second album 'Ibokwe' in 2009. In 2013, she released her third album named after her late mother, 'Belede'. 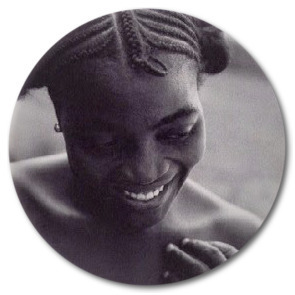 Belede is a collection of reinterpretations of legendary South African jazz classics by the likes of Busi Mhlongo, Caiphus Semenya, Letta Mbulu, Hugh Masekela and Miriam Makeba to name a few. Tickets for A Letter To Azania are available at computicket.